One of my favorite amazing cosmetic clients came in a few months ago looking for a great single service solution to multiple problems she was having with her skin. 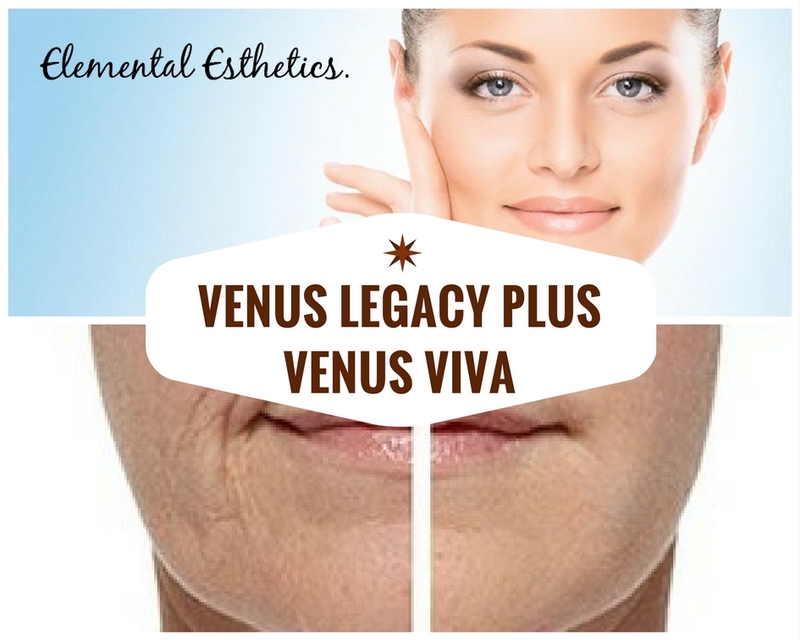 In particular she had age spots, broken veins, wrinkling, loose skin under the eyes and more. She didn’t want to do BOTOX and Filler but wanted similar results… she also wanted as little downtime as possible… How did we solve her dilemma? 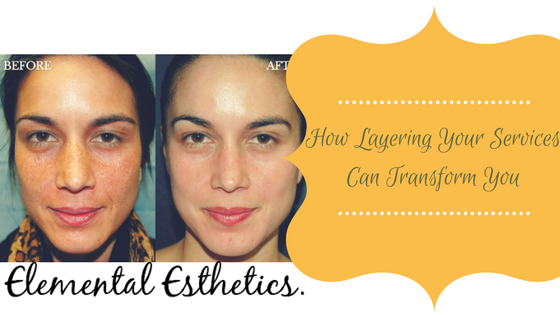 We tried layering several cosmetic lasers in her single visit… the results? Amazing! It brought to my attention that it is a technique we needed to continue to investigate and I’ve since found out that the laser companies are working on that as well. What services pair up well? 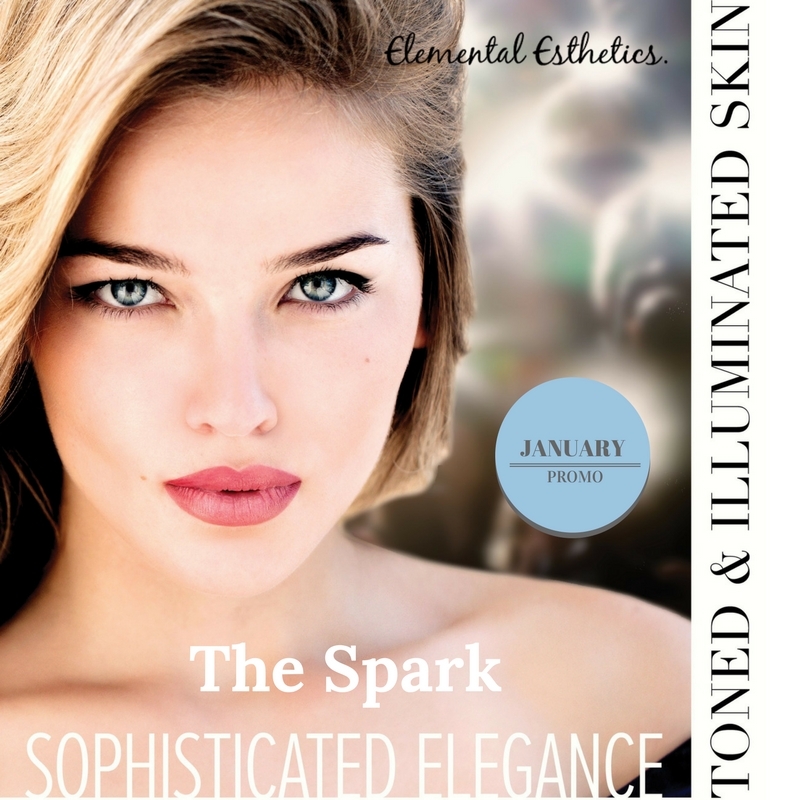 Do you have age spots, melasma or acne scarring? Bring in this one-two punch for big time pigment removal and help with the discoloration of acne scarring. Big results in a single setting for age spots especially… if you add some Alpha Arbutin skincare or Hydroquinone with your post care, you’ll continue to improve for weeks after your treatment. This combo does have a bit of downtime… your age spots will darken, rise to surface and fade, additionally 3-5 days after the treatment you will have significant peeling as well. But with the downtime, you can expect big bang results. I should mention, it isn’t a safe combination if you have a darker skin type such as Hispanic, African American, Pacific Islander, Middle Eastern or Indian. This conquers major wrinkling issues plus pore size and minor redness, pigmentation and even rosacea. Hate your eye crinkles? Or those lines forming around your mouth? Have a little redness? This combo will seriously knock that stuff out. One day of minor redness is the expected downtime with this combination. 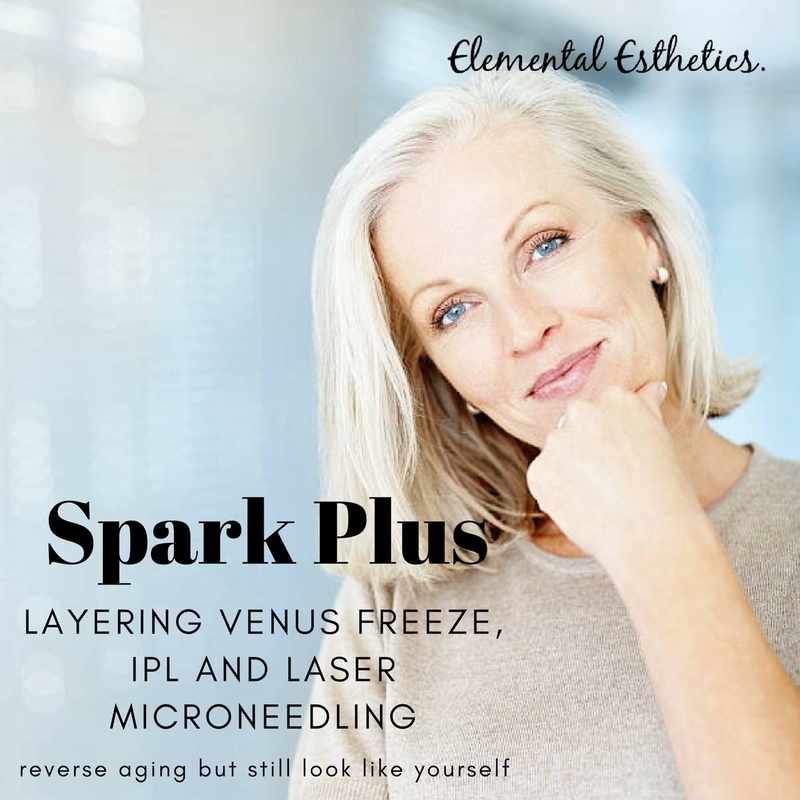 Done in a set of 3 treatments (and we highly recommend that one isn’t enough for a great result) a month apart, this awesome combination will truly lift and tighten you, especially around the eyes and lower face. Want to learn more about some of these services? Check out the blogs below! What Do Radio Frequency (RF) Lasers Do And Do They Work? 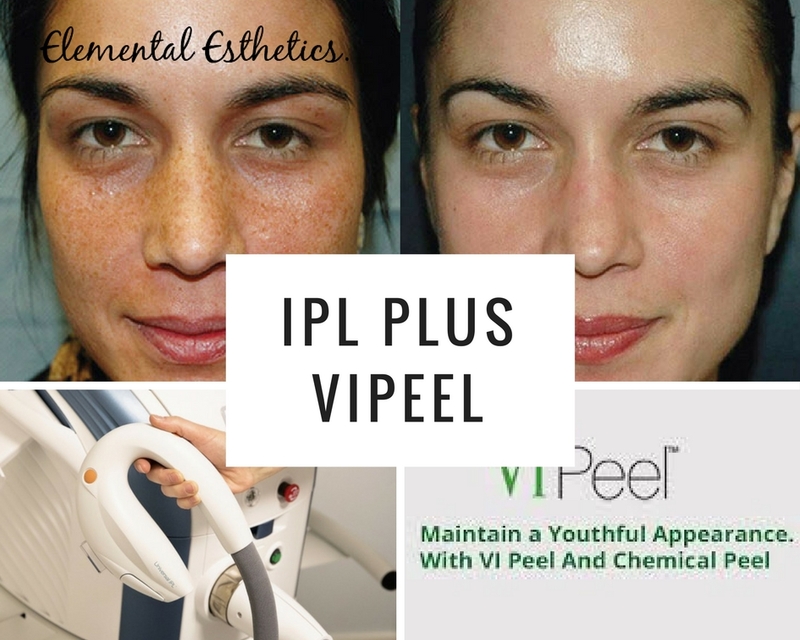 What Is An IPL (Photofacial) And What Can It Do For My Face?